Team Sky’s Bradley Wiggins overcame the difficult conditions to take the National 10 title in North Yorkshire this afternoon. 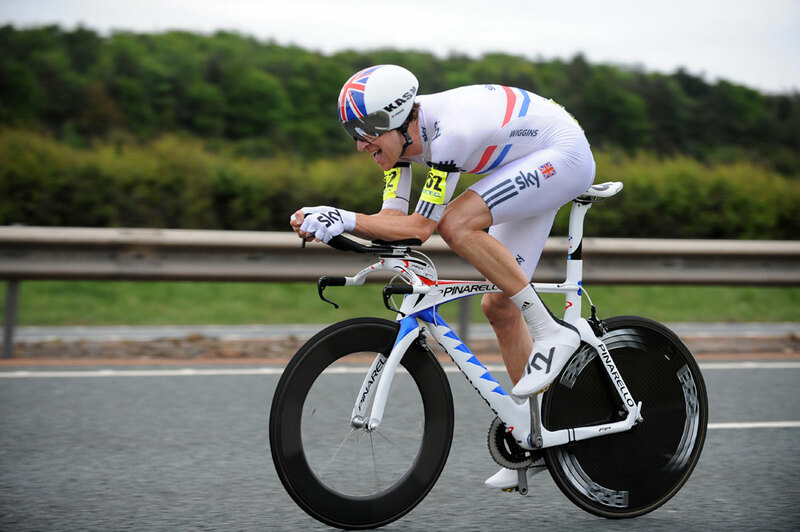 Wiggins clocked a time of 19-14 on the T102 course along the A19, beating defending champion Michael Hutchinson (InGear-Quickvit Trainsharp) by 41 seconds. 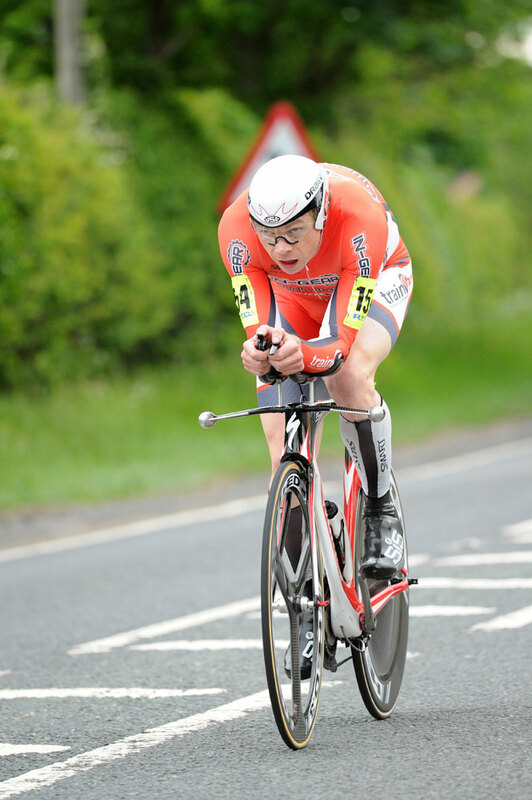 Early pace setter Joe Perrett (Twenty3c-Orbea) took third thanks to an impressive 20-16, with Rudy Project Series leader Matt Bottrill narrowly off the podium, finishing in 20-39. 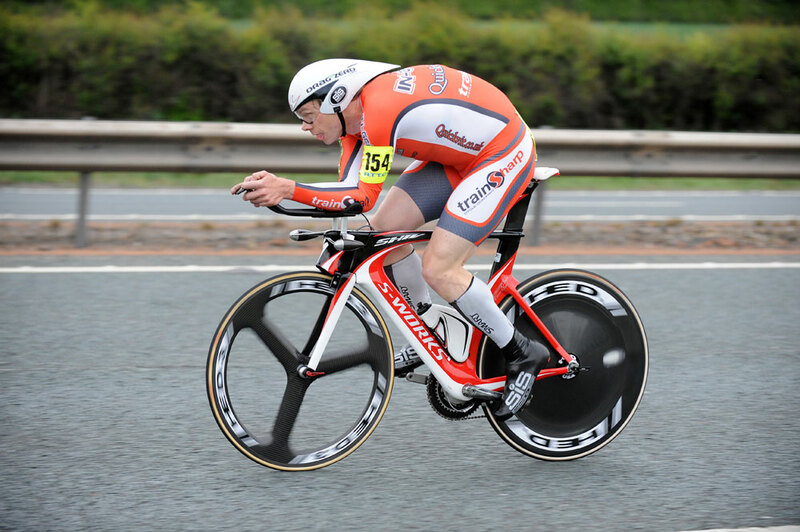 Only seven times across all four categories were sub-21 minutes, as a headwind affected riders as they headed south along the dual carriageway in the first half of the race. 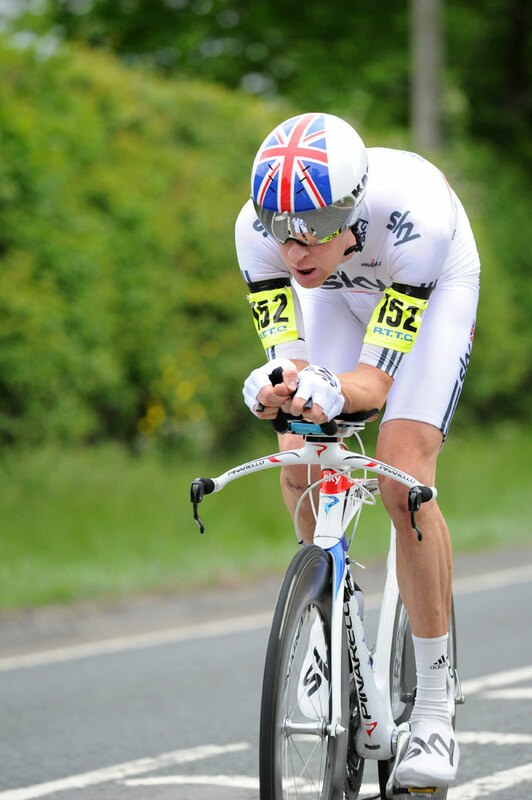 Chris Newton set the course record of 18-59 here in 2006 and, while Wiggins – the current BTTC champion – averaged 476w on the way to victory, he fell short of Newton’s benchmark. Julia Shaw (www.drag2zero.com) was the only defending champion from 2010 to retain her title, but only did so by the narrowest of margins. 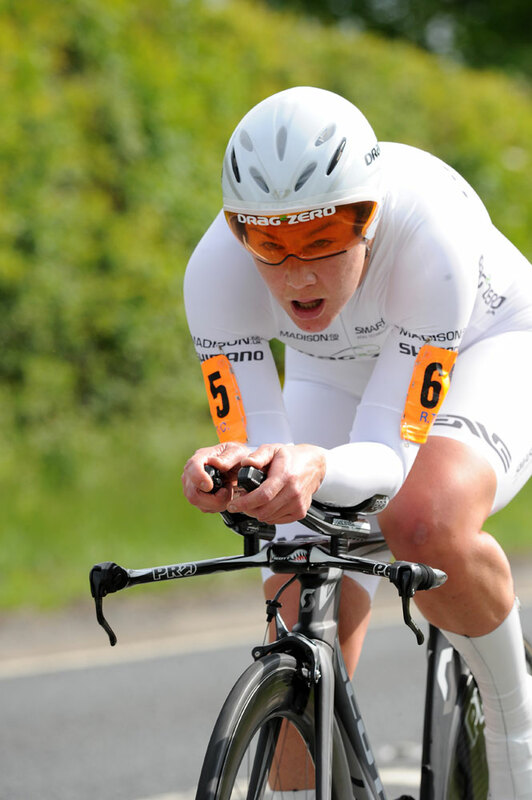 She beat Laura Trott (100% ME) by a slender four seconds, with Trott’s team-mate Hannah Mayho completing the podium. 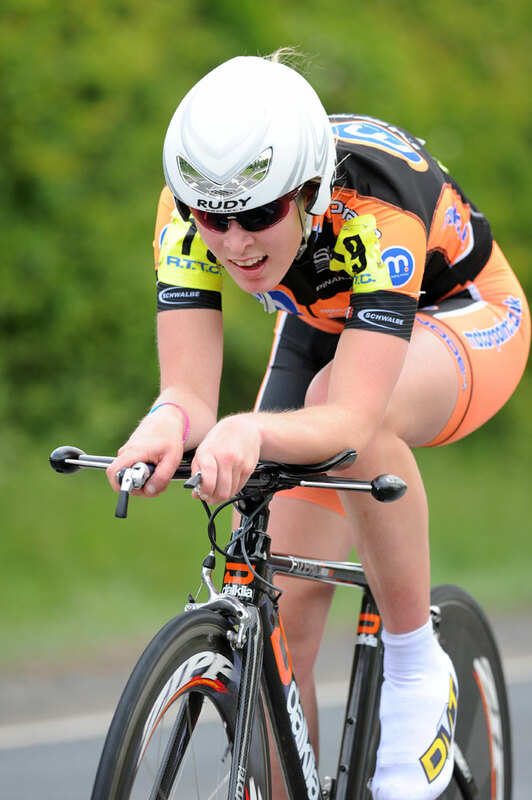 Sarah Storey, last year’s runner-up, could only manage fourth. 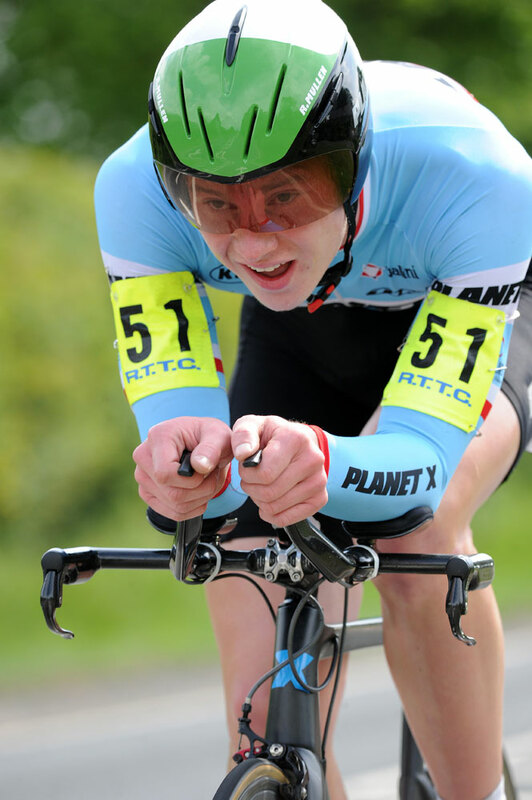 Planet X’s Ryan Mullen averaged nearly 28mph on the way to the junior title, beating Alexander Royle (Scienceinsport.com) and Oliver Rossi (PCA Ciclos Uno).